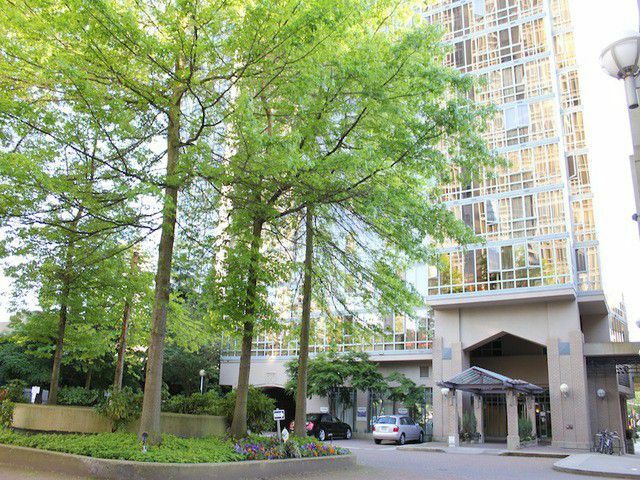 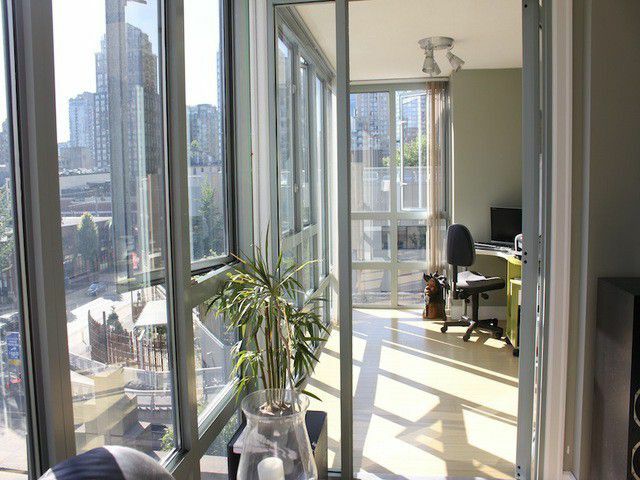 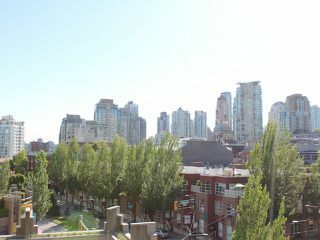 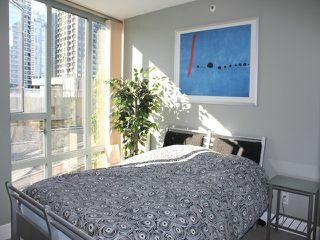 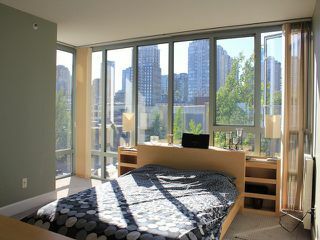 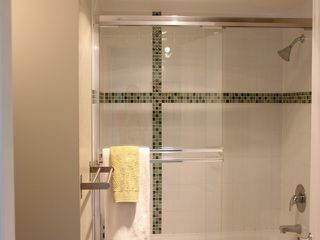 Welcome to Yaletown's exclusive Landmark Residence! 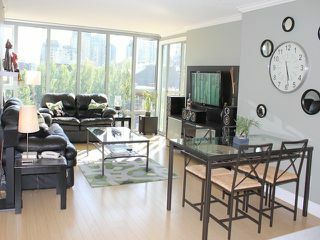 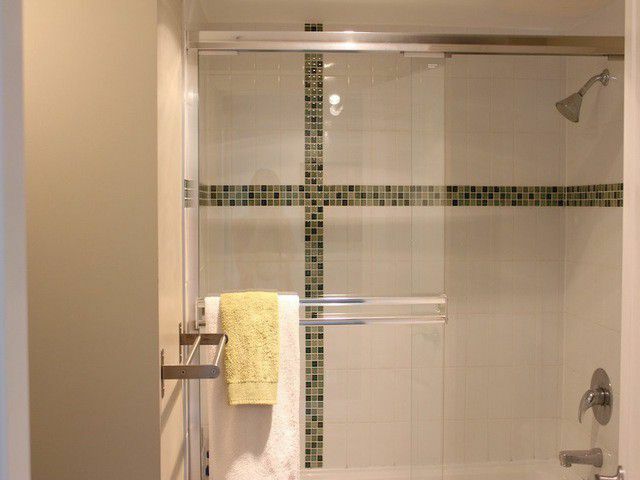 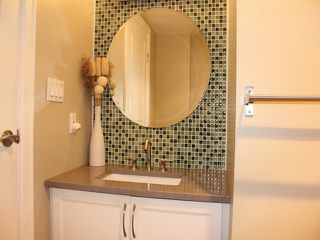 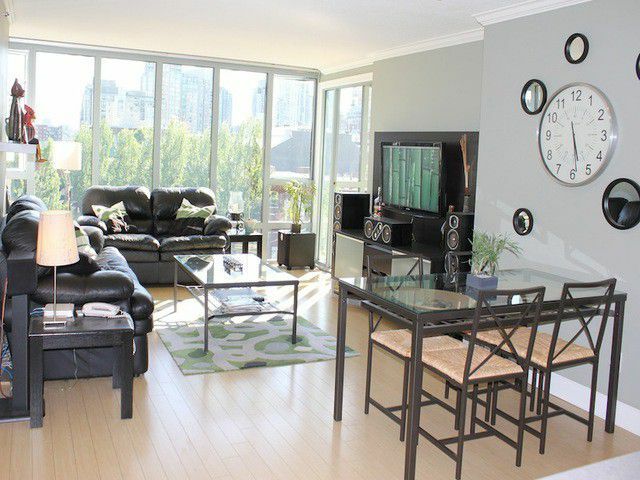 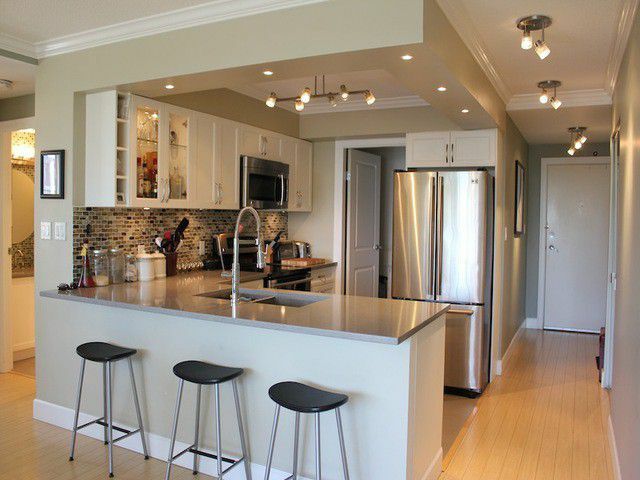 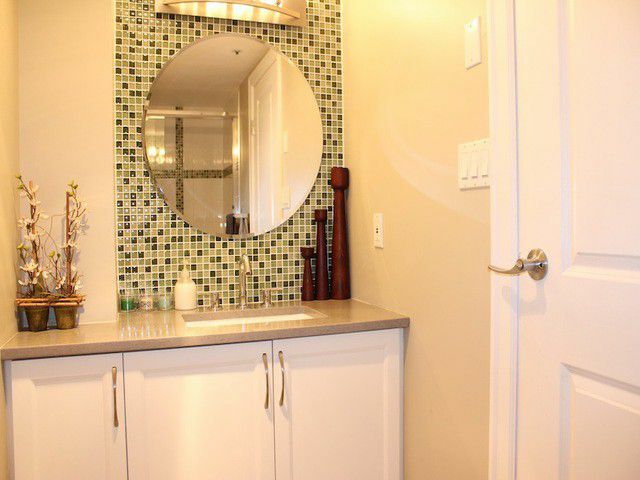 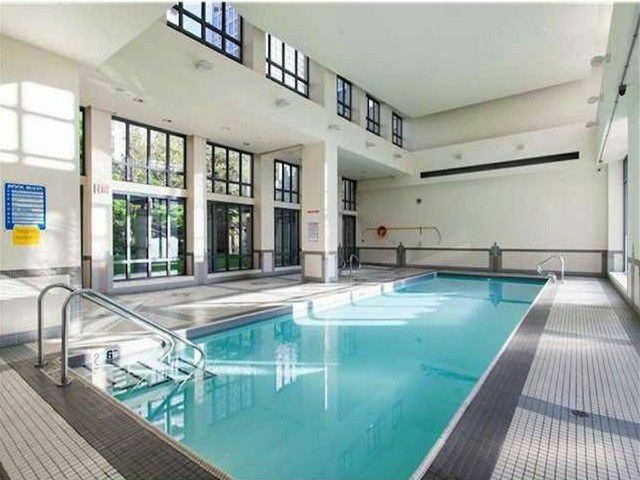 Enjoy a trendy & upscale lifestyle at an affordable price in this spacious two bedroom plus den condo. 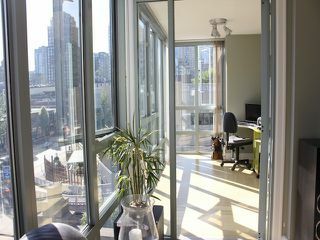 Literally steps from first class shopping, dining & entertainment and an easy walkto the centre of downtown Vancouver or a quick ferry ride to Granville Island. 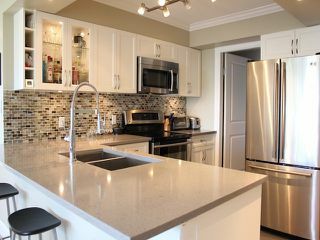 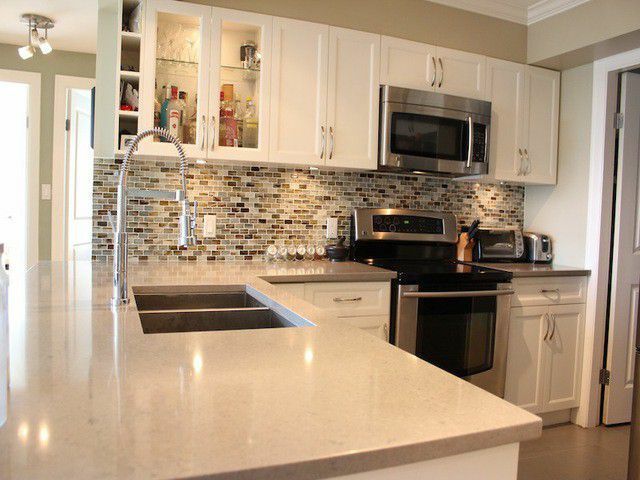 This completely renovated condo boasts a bright open layout & gourmet kitchen featuring quartz countertops, stainless appliances, a stunning backsplash, under cabinet lighting & more. 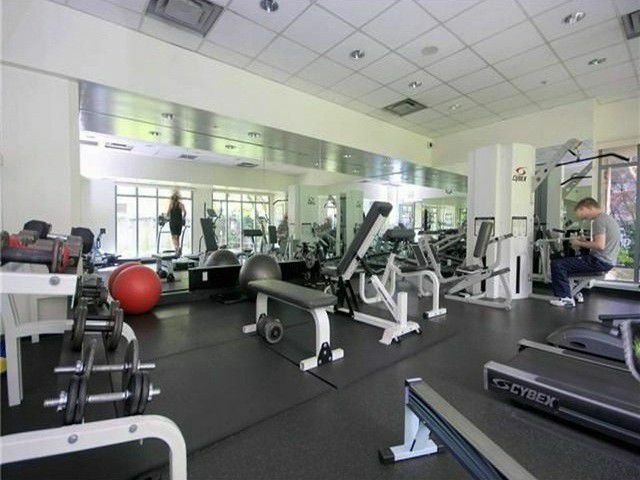 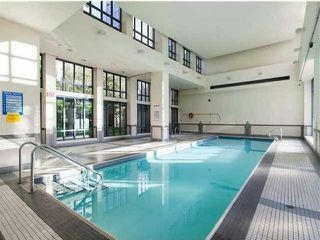 Additional renovations include both bathrooms, flooring & doors, finally the Landmark offers a live-in caretaker, visitor parking, bike storage, fitness centre w/indoor pool, hot tub & a pro-active strata. 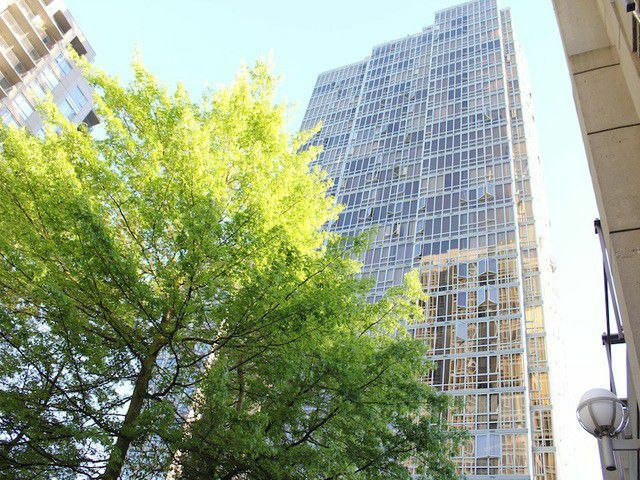 Come meet your lovely new home!